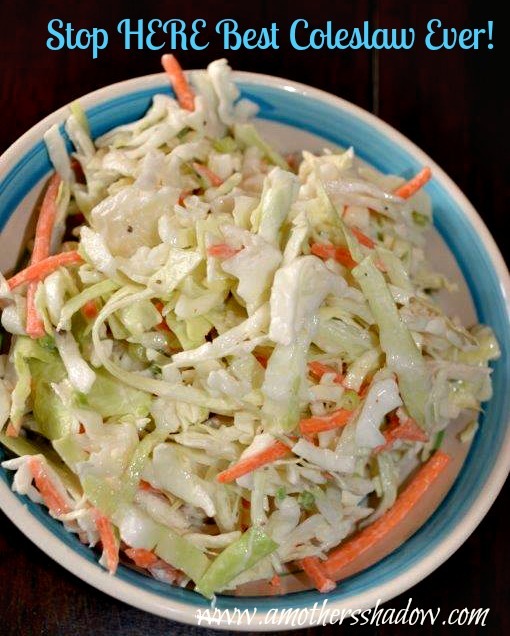 Do you love coleslaw, but not the heavy dressing that masks the flavor of the crisp cabbage and carrots? I created a perfect sauce, if I do say so myself, that pairs the right balance of dressing and vegetables to make a fabulous dish for sandwiches, or anything you want a great side for. I’ll show you just how easy it is to make one from scratch, and it just takes a few minutes! Stop HERE Best Coleslaw E.V.E.R. 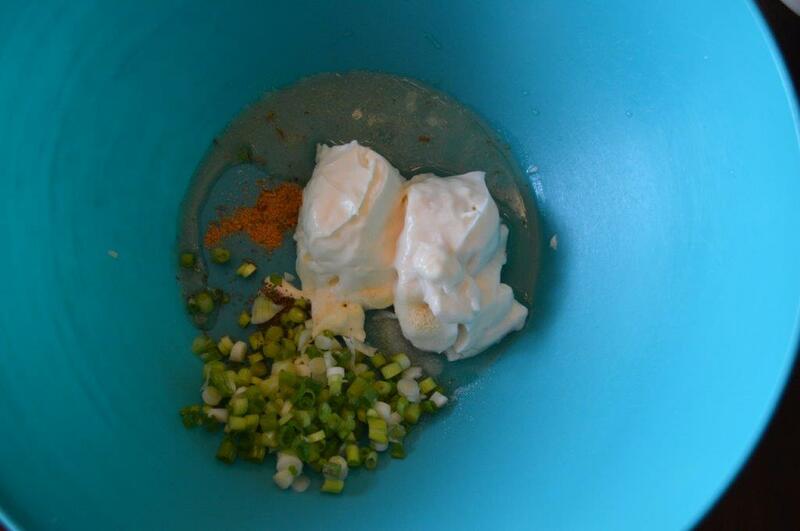 In a large bowl, combine the miracle whip, mayonnaise, celery seed, garlic powder, onion powder, Emerill’s, Montreal, vinegar and salt. Combine well. Add in the green onions. 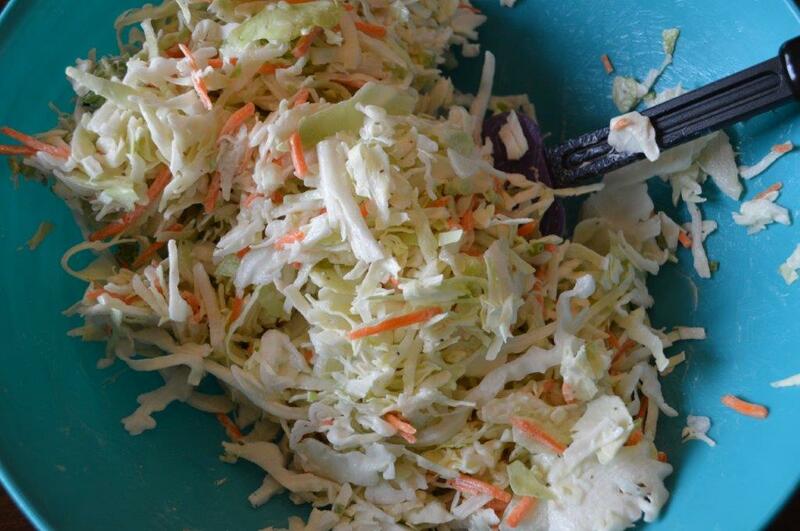 Then pour in the coleslaw mix and stir gently to distribute the sauce evenly. Serve immediately. 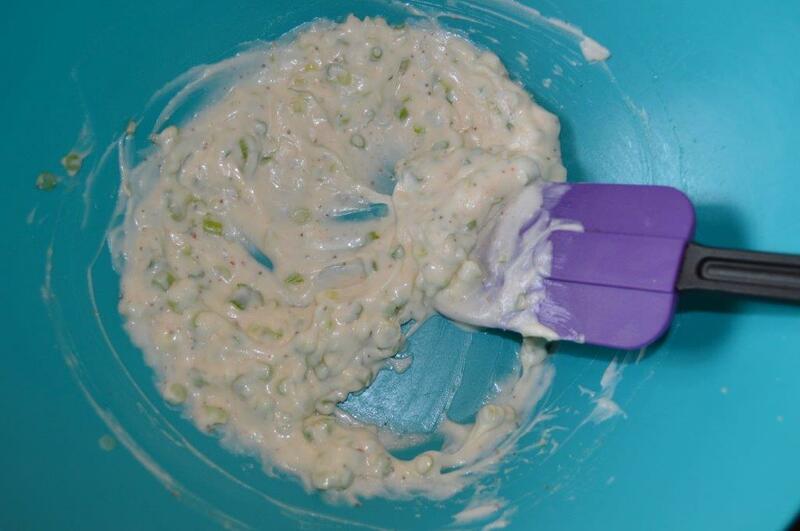 *You can make the sauce ahead 3-4 days and combine with the coleslaw mix and green onions just before serving.